We like to special Thanks all those have been involved are; Jewish community, Christian community, guests from New Zealand and Australia. Special thank you those whom attended we appreciate your love and support. This is the first and only dedicated Islamic Centre in Cornwall. The Centre is run by the Cornwall Islamic Trust. The disused Quenchwell Chapel was purchased in 2008. After 8 years in 2016, Alhamdulilah! The building work is now complete. 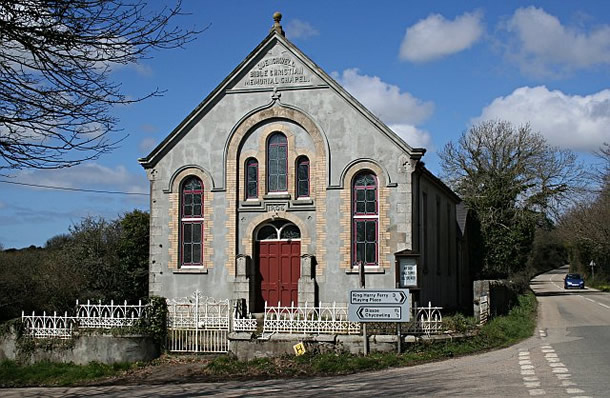 The much needed renovation of the derelict chapel has now been brought back to its original glory so it can continue to serve the local community. Our centre is open to people of all faiths, we hope this will bring better understanding of each others faiths and cultures and bring the local community closer together. We want our centre to be a source for social cohesion in Cornwall. 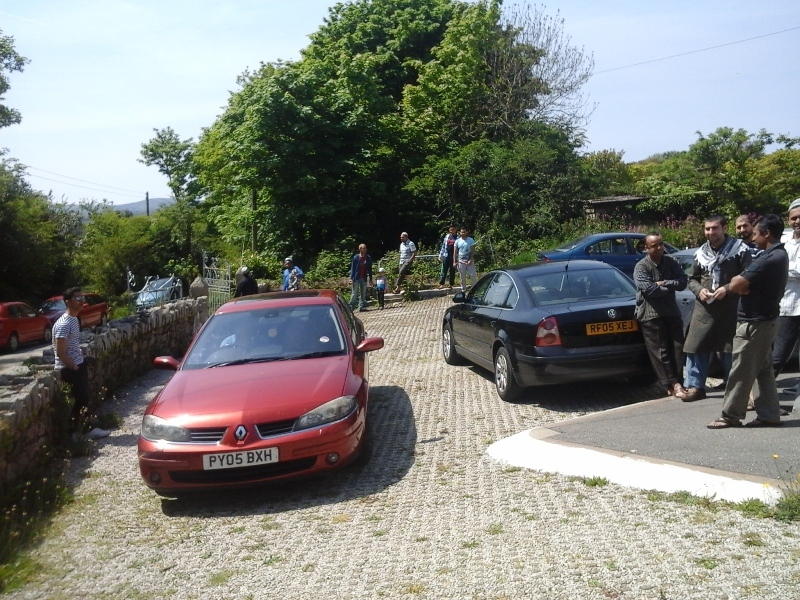 The Cornwall Islamic Community Centre holds a number of weekly and annual events including weekly prayers, Sunday school, Sister’s study sessions and the annual Eid celebrations. The centre is also responsible for the cultural needs of Muslim marriages and deaths. Please feel free to take a look around this site for more detailed information, or get in touch directly. After 23 years we can finally confirm that our search for a place of our own to pray, learn and to worship is finally here. We are very happy to bepart of that the final piece of the jigsaw (the lift) is now in place and the building work is finally completed, Allahu Akbar! We strongly believe that this centre will serve Islam in a way that is second to none, for this community is hungry for the truth and are prepared to listen to the message. May Allah give us all the tawfeeq to strive for His sake and for the sake of our beloved Prophet Muhammad (SAW). HALAL MEAT IN CORNWALL !!! Copyright © 2019 Cornwall Islamic Community Centre.